Lyrics and Video of Song Ki Haal Sohneya Da, Kithe Rehndian Ne Sarkara Sung By Sukhi Sivia. 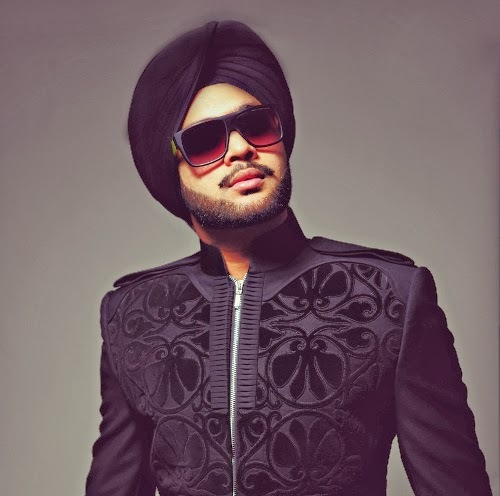 Lyrics are Penned by Sukhi Sivia and Music is done by Dr Zeus. Rap in the Song is performed by Shortie.